The Eater of Books! : November 2017 New Release Giveaway! November 2017 New Release Giveaway! Welcome to the November New Release Giveaway Hop! 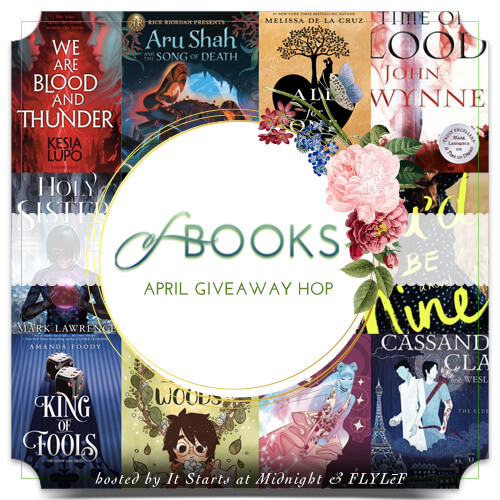 The November New Release Giveaway hop is hosted by It Starts At Midnight\. Win a November '17 book pictured above! Print or ebook (print = The Book Depository only). It must be one pictured above. Winner has 48 hours to respond. The usual Giveaways rules apply. I would pick City of Brass, really looking forward to reading that. The City of Brass looks interesting. I'm mostly looking forward to Fragments of the Lost! And I can't wait for Renegades! I am curious about Renegades. Renegades is for sure highest on my list! I have been wanting to read it since I heard of it! I would choose Renegades. I'm also looking forward to reading Whichwood. Not sure which one I would pick, but super excited for Renegades by Marissa Meyer, Retribution Rails by Erin Bowman and The City of Brass by S.A. Chakraborty. I would pick the new book in the Mara Dyer series, so excited! 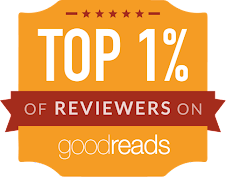 I have read Undercover Attraction and really really liked it. I have been curious about Maya Rodale's book but nervous too. Because her books aren't always as engaging as I would like them to be. But what a cover. Renegades!!! I love Lunar chronicles and I'm so intrigued with this new Marissa Meyer's book. I am looking forward to reading Renegades by Marissa Meyer!! I'm not totally sure of a book choice yet. There's Renegades of course but City of Brass looks very good too. I could pick either, or maybe both :^) Thanks! My top three are Retribution Rails, Renegades and Whichwood! I think I would go with Renegades, I've been seeing that around and it sounds really interesting! I'd pick either Manhunt by James Patterson or Renegades by Marissa Meyer. Thanks for the giveaway! I would choose The City of Brass (The Daevabad Trilogy #1) by S.A. Chakraborty. I would totally pick Retribution Rails! 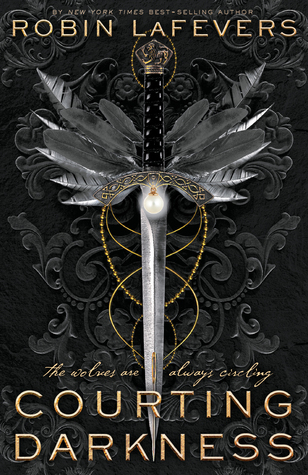 I still need to read Vengeance Road - the covers are so pretty!! Thanks for the giveaway! I would like to read them all but chose RENEGADES first. My top choice is definitely Renegades! I would choose Renegades. Very much looking forward to reading that! I would choose the Chaos of Standing still or Renegades! Thanks! Renegades, but also Noah Shaw! I'd love The City of Brass and Whitchwood is a close second. I would pick The City of Brass and I am looking forward to Bad at Love by Karina Halle. Really looking forward to Renegades and City of Brass!! I want to read Fragments of the Lost by Megan Miranda....and I have a student who is anxiously awaiting Renegades. I might choose Renegade or Artemis. I'm not sure, I'm way behind on my reading regardless. I would pick either Flashtide by Jenny Moyer or Rosemarked by Livia Blackburne and another book I'm looking forward to is Unearthed by Amie Kaufman. "Renegades" & "Rosemarked" look good. Undercover attraction because I love Katee. This Mortal Coil is one I am looking forward to the most. I would read Undercover Attraction! Thanks for the chance to win. City of Brass just seems to call out to me. I would choose The City of Brass! I'd pick The Chaos of Standing Still. I would pick Renegades or This Mortal Coil! 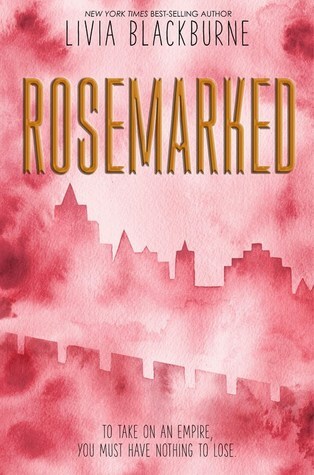 I did love Rosemarked though!